NetApp has been named the 2018 Google Cloud Technology Partner of the Year for Infrastructure. This award was presented at Google Cloud Next ’19 in San Francisco. 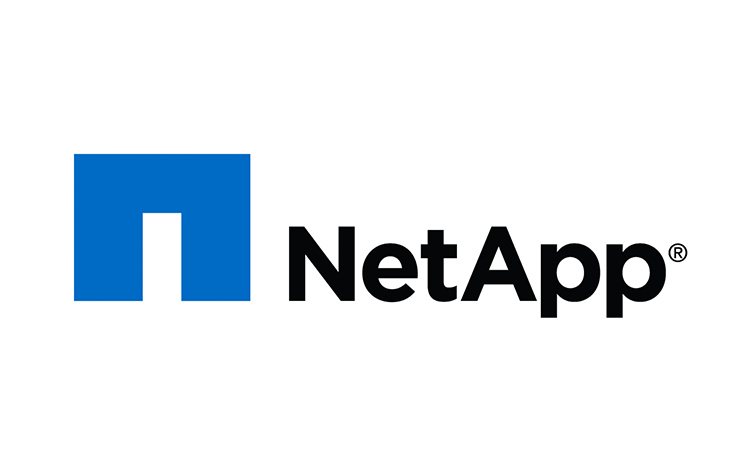 NetApp is recognized for the company’s achievements in the Google Cloud ecosystem, helping customers build and run applications on Google Cloud quickly and at scale with the right data strategy. NetApp Cloud Volumes Service for Google Cloud Platform, jointly developed by NetApp and Google Cloud, provides customers with a powerful, cloud-native, fully-managed file storage service for running applications, analytics, and DevOps in Google Cloud. Whether running enterprise applications or industry-specific workloads in areas such as oil and gas, media and entertainment and life sciences that need high performance and availability and file-based interfaces, Cloud Volumes Service offers NFS and SMB protocol services with throughput that is established in seconds. Over 30 leading global enterprise organizations are already using the service to move workloads to Google Cloud 10 times faster and with eight times more performance than with alternative solutions. “Google Cloud and NetApp Cloud Volumes helped us move high performance file workloads that we thought would take months or years to refactor,” said Jon Latshaw, vice president, Cloud Services, Cardinal Health.